For those new to this site: my other passion - in addition to art and photography - is Northern Soul, and I share my love for this great music with those who care to listen via Frome FM on 96.6 FM locally and online anywhere. 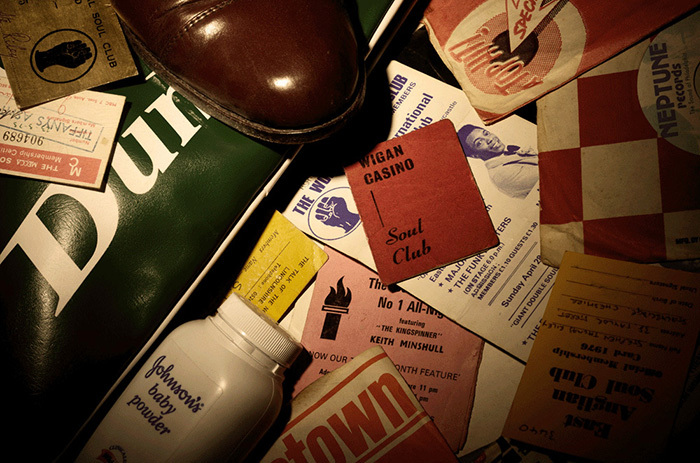 Northern Soul Memorabilia. Photograph: (C) Stephen Riley Photography, Somerset.